After screening 226 films from 78 countries, the 30th Annual Palm Springs International Film Festival (PSIFF) announced this year’s audience award winners – with Audience Award for Best Narrative Feature going to The Grizzlies, and Audience Award for Best Documentary Feature went to The Biggest Little Farm. The Grizzlies (Canada), directed by Miranda de Pencier. 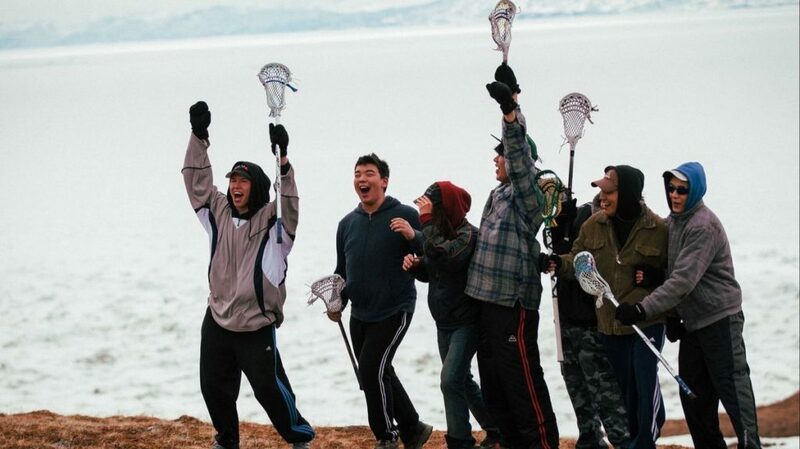 The young people of a remote Arctic town with one of the highest teen suicide rates in the world rediscover their confidence, identity and community through the age-old sport of lacrosse. The Biggest Little Farm (USA) directed by John Chester. Idealistic city dwellers John and Molly Chester bought a farm on arid land an hour north of Los Angeles. Their eight-year struggle to turn Apricot Lane Farms into a biodiverse Eden is chronicled in this astonishing and uplifting epic.